There is so much I would love to know about wines. 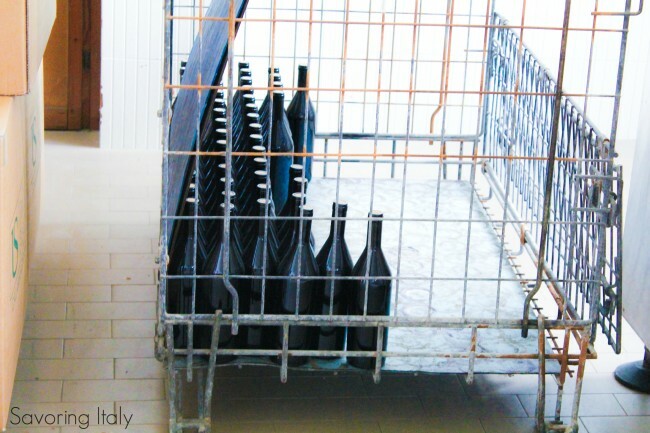 The process of producing an amazing bottle of wine is simply fascinating. I met Gianluca Morino, wine producer from Castel Boglione (AT), owner of Cascina Garitina and President of dell’Associazione Produttori della Barbera Superiore Nizza, as most people may have: on Twitter. Yes, Gianluca’s nickname is “viticoltore digitale” for a reason! Gianluca gets social media and he does it very well! Gianluca is passionate about innovation and about getting his message out to the world. By knowing how to travel around the web, he is spreading the Barbera and Nizza message to anyone that needs to know any thing about wine. Even to people like me that just love excellent wine. 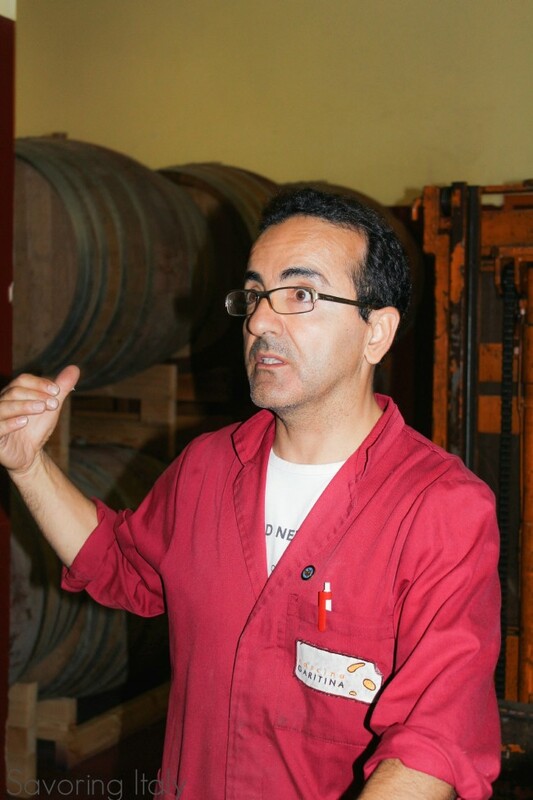 Gianluca is more than aware of the importance of his digital presence to assist wine producers in growing. He has created some hashtags to follow his Barbera story: in 2011 he created #barbera2; in 2013 he created the round table #digitalbarbera. I’ll back up a little and start with our drive to Piemonte (Piedmont). We were visiting family in Aosta and left that afternoon for what should have been a fairly short drive to Nizza Monferrato (Asti), Piemonte. My husband listened to me at one point and took the wrong turn at one of the rotondas and we ended up heading to the center of Aqui Terme. Gianluca patiently took our 3rd call and explained where we went wrong in our directions. It could have been that we were mesmerized by the beauty of the landscape. We passed vineyard after vineyard and it is very easy to say, it is not a terrible place to get lost in. We arrived an hour later and walked through the entrance of Cascina Garitina. I said buongiorno to a lady sitting outside that I guessed correctly to be Gianluca’s nonna. She greeted us with a story of what they had for lunch and said Gianluca should be waiting for us. Gianluca arrived in his red overalls and boots. He told us we could walk over to see a little of the vineyards, but it had rained the night before and we may get our shoes muddy. It seemed to be an option to not go, but there was no chance I would miss even a short visit to his vineyards. We followed Gianluca quickly, trying to keep up with long strides, as he explained a little about the grapes and about his land. 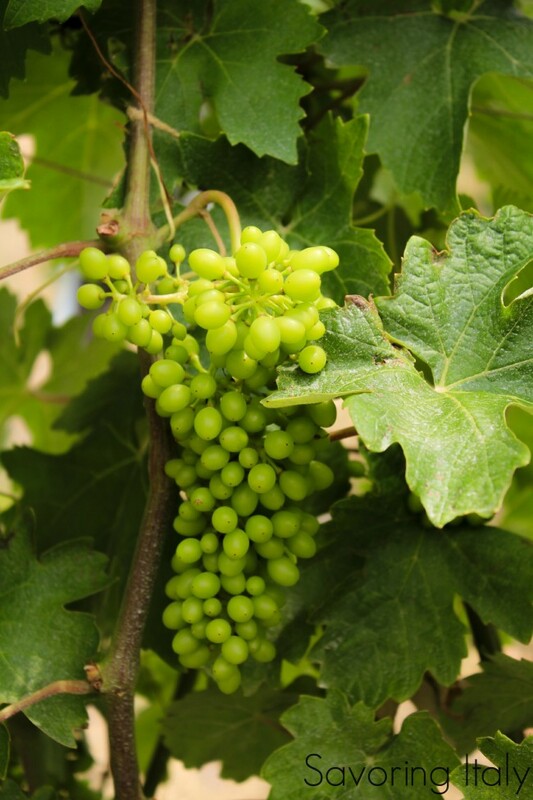 It was exciting to see some grapes growing from vines that were planted in 1956. We made it back to the Cantina and entered Gianluca’s wine tasting area. Cascina Garitina is full of history-actually, 3 generations of family history. 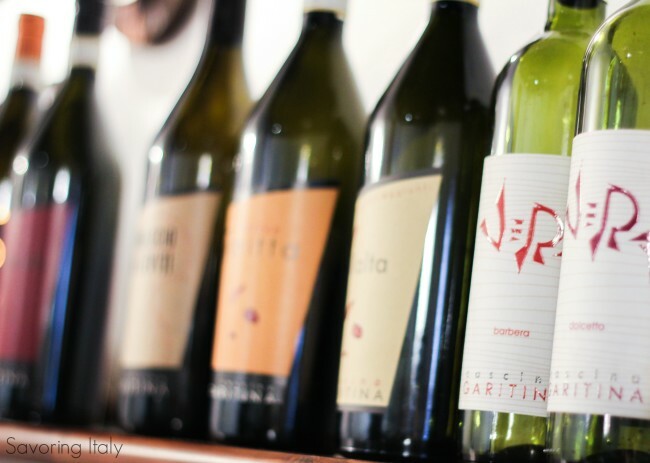 It was founded in 1900 and was named after Gianluca’s great-grandmother, Margherita, whose nickname in dialect was: Garitina. I could feel his family history as soon as we entered his relaxing wine tasting room. The room was filled with antique pieces and photos of his ancestors. And there, in front of his ancestors photos, was Gianluca, in his red overalls, ready to introduce us to his production. Beaming with pride and confidence, he commenced the tasting. The kids were busy eating the amazing cheese and crackers. They were excited to get a taste of the Brachetto. It is a wonderful sparkling wine that is so perfect to enjoy in the summer. 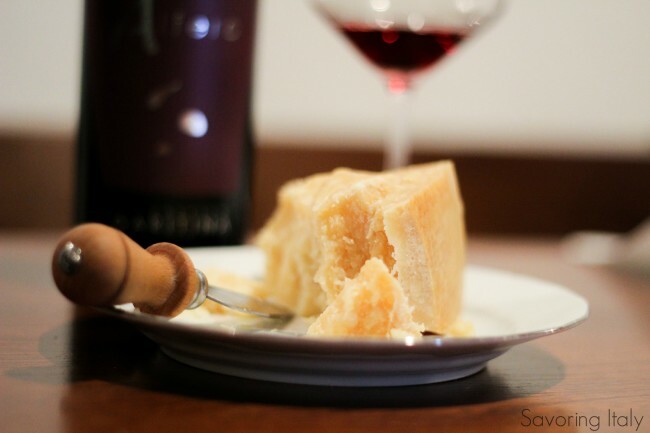 My husband and I both grew up having a taste of wine at the table on certain occasions.They couldn’t wait to get back to nonna’s house and tell them what they tried. It was an amazing afternoon in Piedmont. We had a chance to try some of Gianluca’s incredible wines and learn a little about the wine production in this spectacular part of Italy. The last image that I have in my mind of the visit to Cascina Garitina is a school photo of a young Gianluca hanging over his desk. Gianluca has the same expression in that photo that he has now when you meet him: determination, passion, and a twinkle of humor. 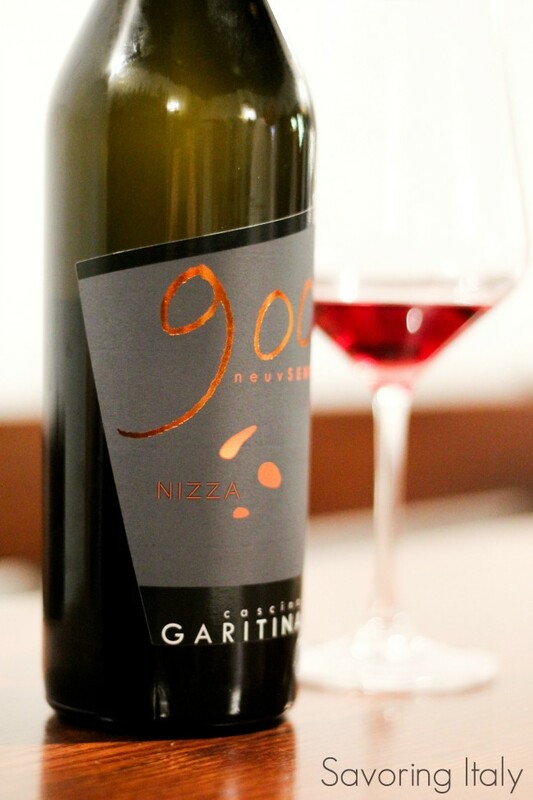 “It’s definite: Nizza docg will be available from the 2014 harvest. 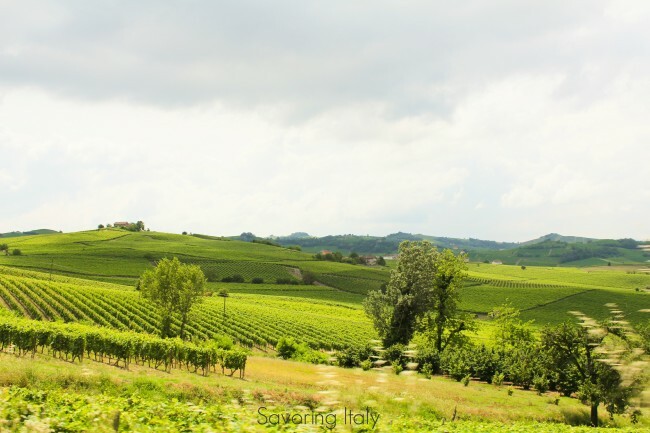 The new regulations for the super Barbera made in the area of excellence consisting of 18 municipal districts south of Asti, located around the town of Nizza Monferrato, should come into force this year. The announcement comes from Filippo Mobrici, appointed just a few weeks ago as head of the Consorzio di Tutela Vini d’Asti e del Monferrato: “By the end of July – says the president – the National Committee will examine the papers of the public assessment for the new Nizza regulations, then all we need is the go-ahead from Brussels. Without wishing to create any kind of illusion, we can safely say that the path to the new regulations has been clearly laid”. 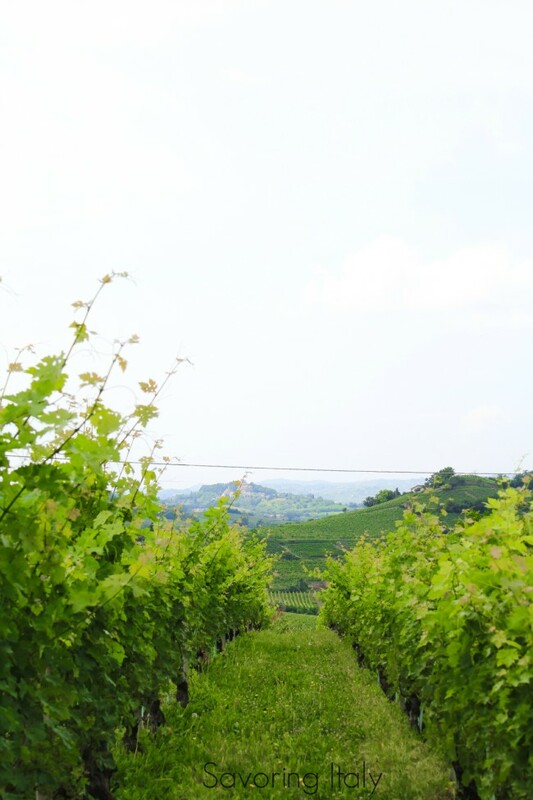 The procedure for the “new” Nizza docg began just a few days before Christmas 2013, when the Consortium Members’ Meeting unanimously approved the renewed regulations. 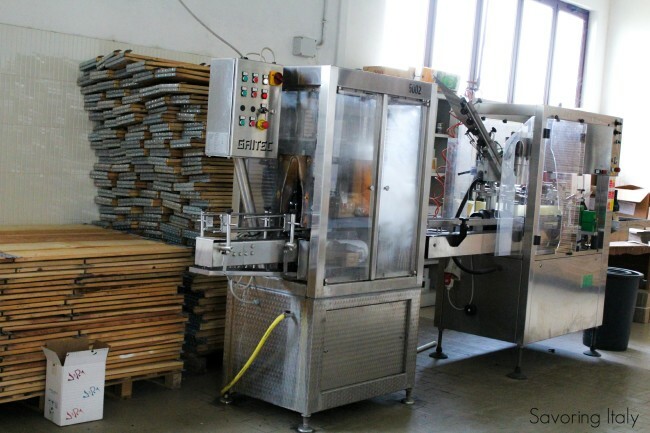 The positive response of the Comitato vitivinicolo nazionale came just a few weeks later.Now the public assessment has been carried out, convened by the Ministry of Agricultural Policies on the 7th of July in Isola d’Asti. The dream of linking the name of a Barbera to its production territory has come true: the Associazione Produttori del Nizza (whose president is Gianluca Morino) has believed in this since November 2002, when the association was first set up. Today, the Association’s faith has been rewarded. 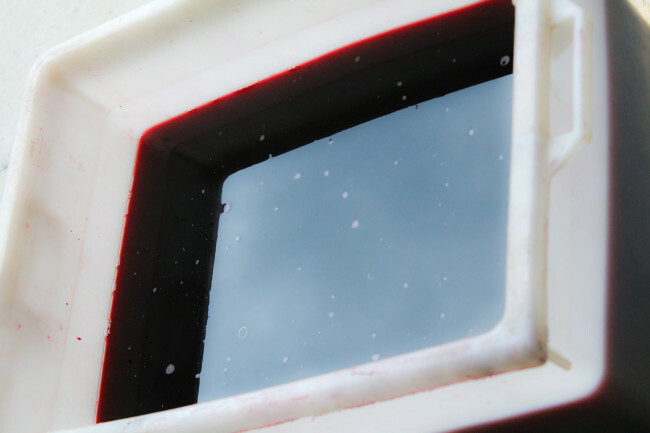 The main innovations that have been introduced into the regulations: the new Nizza is 100% Barbera. The alcohol content cannot be enriched. 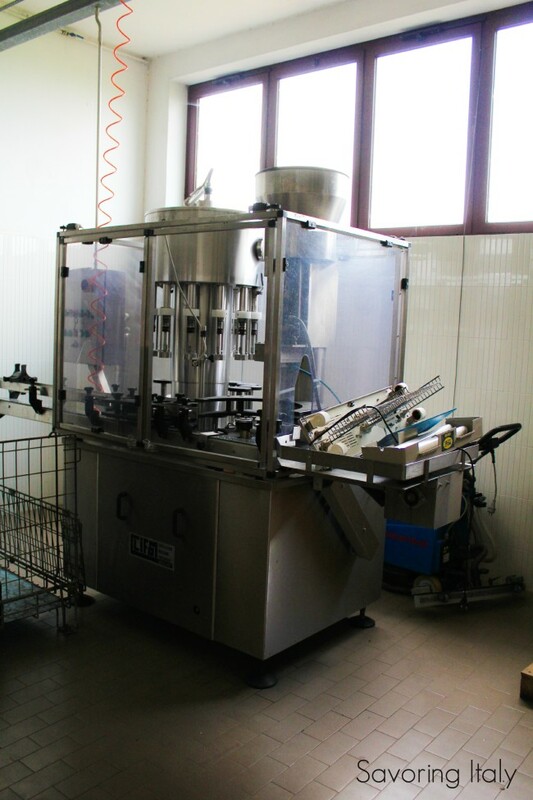 Nizza will not be made in years in which the grapes are unsuitable. *My daughter took all of these gorgeous photos and she also did the editing. I’m so proud of her photography skills!